Podcasts have made a major comeback in recent years. 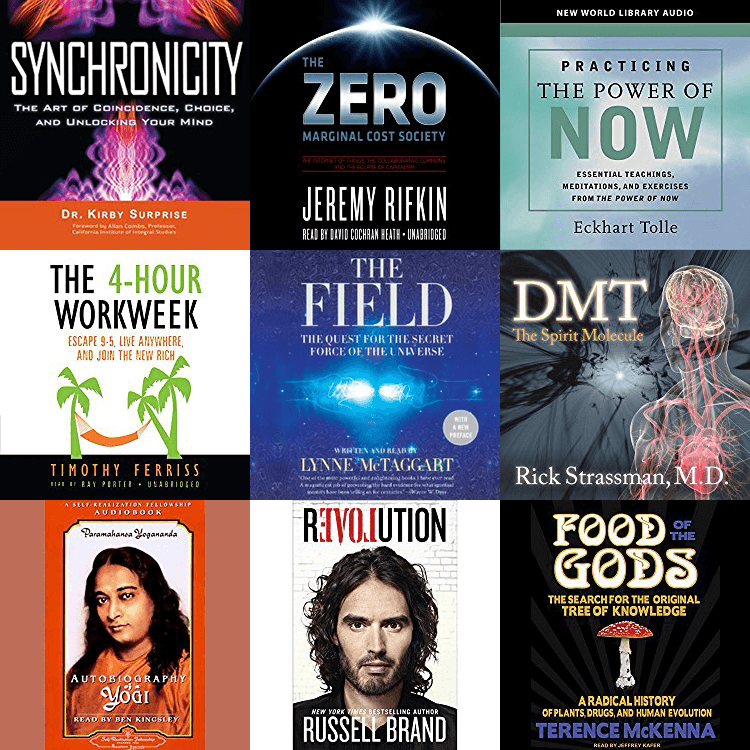 With more and more thought leaders, authors, professors, psychologists, and modern day philosophers taking to the mics, we’re not short of thought-provoking content to inject more curiosity and awareness into our everyday lives. Podcasts are an incredibly valuable learning medium. They can ease you into heavier topics and ideas through progressive conversations and an open dialogue, which makes it easier to understand and process those streams of consciousness. Most podcasts will also offer a personal connection with the hosts and guests that are otherwise hard to achieve through social media, blogs or audio books. But where do we even start? Opening up the iTunes podcast app these days is like trying to find the perfect shell on a never-ending beach. Analysis paralysis soon kicks in and you end up opening Spotify instead. Well, fear no more! Below, you’ll find 10 of our favourite podcasts where invigorating conversations happen. These will make you think, question, cry and laugh. Possibly all at once! Corey Allen is an author, music producer, and meditation teacher. On his podcast, The Astral Hustle, he discusses the human experience with leading experts in neuroscience, mindfulness, and philosophy. Corey has a beautiful way of encapsulating hard-to-grasp theories and topics into digestible knowledge nuggets. He continues to amaze us by the diversity of his guests and the space he creates to dive in and uncover their wonderful human experiences. Here’s an episode to get you started. Many of you already know of this podcast, given its popularity. 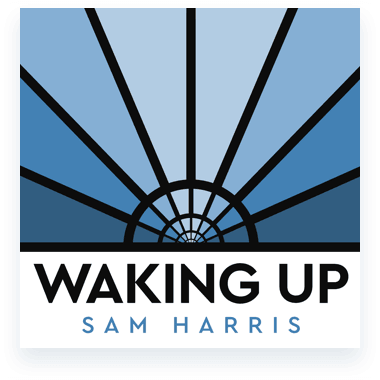 For those of you who don’t, Waking Up explores some of the most important questions about the human mind, society, and current events. Sam Harris is a neuroscientist, philosopher, and best-selling author, who is fearless with his opinions and theories. This makes him a fantastic interviewer and gives the ability to dive straight into the workings of his guests’ minds and the topics they discuss. Try this episode to get started. 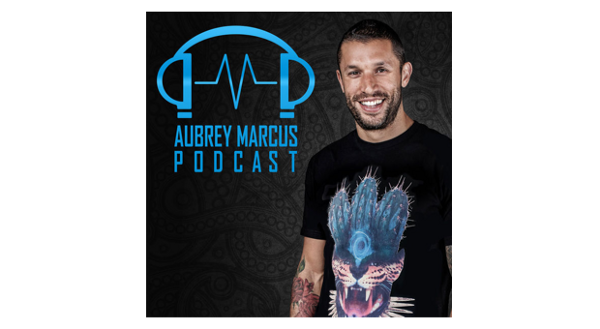 Aubrey Marcus is the CEO of Onnit — a company that combines bleeding-edge science, earth-grown nutrients, and time-tested strategies from top athletes and medical professionals, to provide supplements, foods, and fitness equipment to help people achieve a new level of well-being and Total Human Optimization. This podcast is all about asking the important questions: How do we find our purpose, wake up to who we truly are, have a few more laughs, and be human a little bit better? Aubrey has a unique ability to combine modern day technology and society with ancient philosophy. 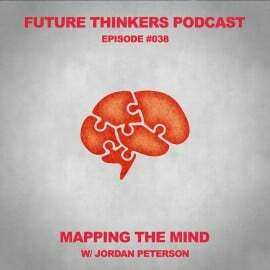 Check out this episode with Jordan Peterson to get started. Naturally, we had to feature our own podcast on the list. Allow us to blow your mind and take you down some rabbit holes! 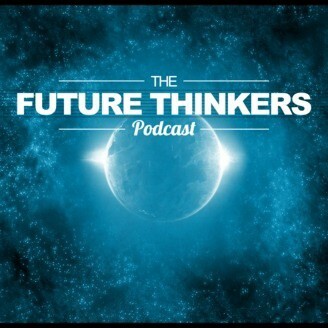 With a line-up of prominent and insightful guests, the hosts Mike Gilliland and Euvie Ivanova deep-dive into a wide variety of subjects like the technological singularity, artificial intelligence, emerging technologies, future societies, psychology, the nature of reality and consciousness. 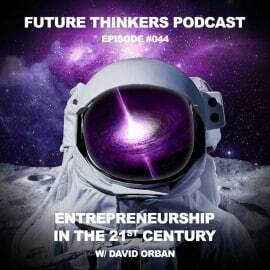 The aim of Future Thinkers is to aid in the evolution of technology, society, and consciousness and help create a more sustainable future for all of humankind. If you haven’t heard it yet, listen to this episode with Daniel Schmachtenberger. This show will challenge you intellectually. Shane, creator and mind behind Farnham Street, gets into very deep discussions with his guests. 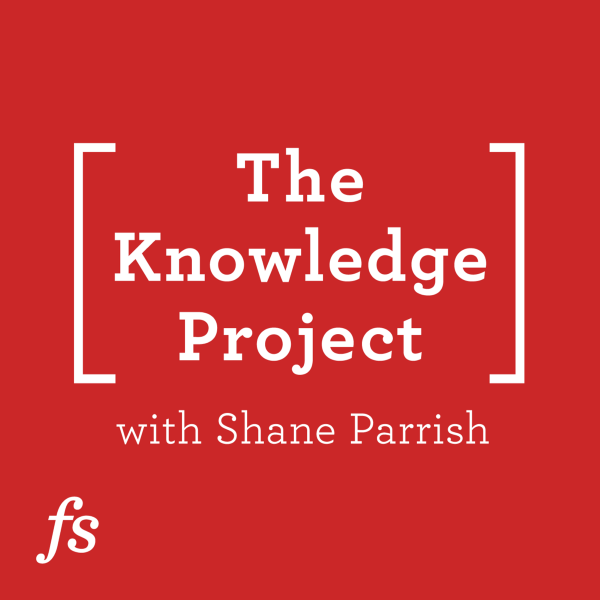 The Knowledge Project Podcast explores the ideas, methods, and mental models, that help expand your mind, live deliberately and master yourself. An award winning public radio show and podcast was created as one of many initiatives from the On being Project. 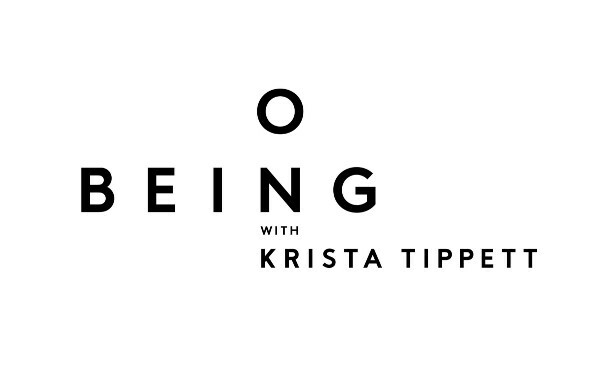 Hosted by Krista Tippet, On Being is all about the big questions of meaning in 21st century lives and endeavours — spiritual inquiry, science, social healing, and the arts. What does it mean to be human? How do we want to live? And who will we be to each other? Just Krista Tippet’s voice alone will bring an ease into your daily life and allow your mind to explore realms like never before. To begin, check out this episode. 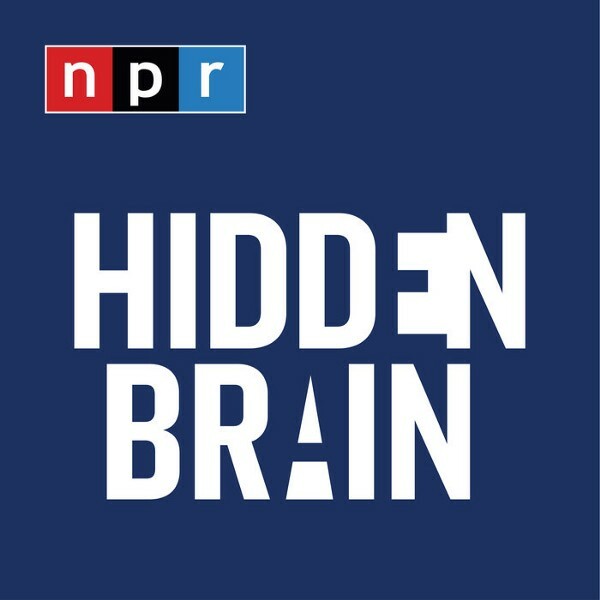 NPR certainly does not have a shortage of podcasts but, in our opinion, this has to be one of the best with truly out of the box thinking which challenges everyday societal norms. Shankar Vedantam uses science and storytelling to reveal the unconscious patterns that drive human behaviour, shape our choices and direct our relationships. Seth Godin is a man of many talents with content coming out of every possible stream. How does he do it? He surprised us all with a new podcast, Akimbo, which takes a new approach to what a podcast is all about. No guests, no fancy production. Just 100% organic and handmade. 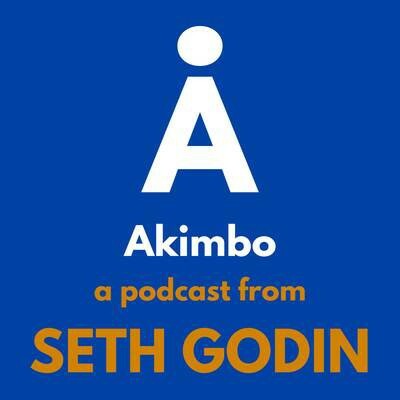 Akimbo’s a podcast about our culture and about how we can change it. About seeing what’s happening and choosing to do something. If this sounds interesting, start here. 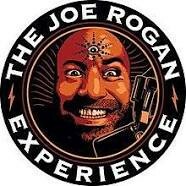 You might know Joe as the UFC commentator/interviewer or as the host of Fear Factor. You might know him as a comedian. But he happens to host one of the most popular long form conversation style podcasts on iTunes. Each episode is an informal three hour conversation that will not only make you feel smarter, but also will make you laugh. He brings in an incredibly diverse array of guests and if you’re new to this podcast, you’ll be very excited to hear there are over 1000 episodes to catch up on! Listen to this episode with Paul Stamets. 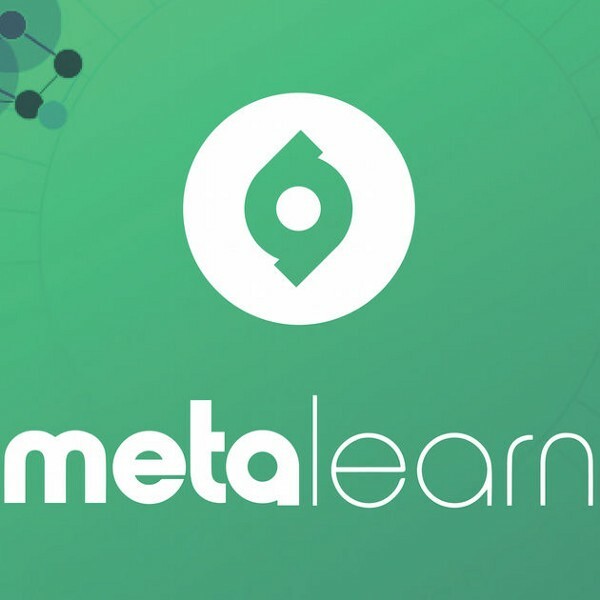 MetaLearn helps you take your learning to the next level and master anything by exploring the fundamentals of accelerated learning and skill acquisition. We’ve learned a lot from this podcast and realised that if you’re looking build a business, learn a language, pick up a sport, or simply get better at learning, you’ll love the principles and techniques spoken about here. Naos Papadopoulos, the host, will frequently invite experts and thought leaders driving the global learning revolution. Start revving up your brain today. We hope you find value in this list of deep-diving, mind-expanding podcasts. Did we miss any? Let us know what you’re listening to right now to level up your logic. Adventure Photographer. Aspiring writer. Curious Human. 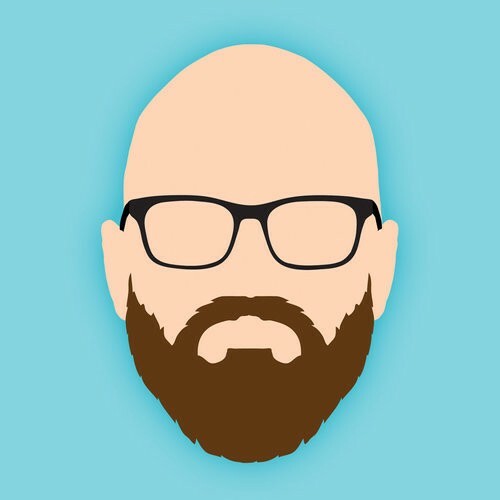 Digital Strategist.